Even though I believe that everybody should build their own data logger, there are a couple of small and inexpensive products out there that make data logging very simple. 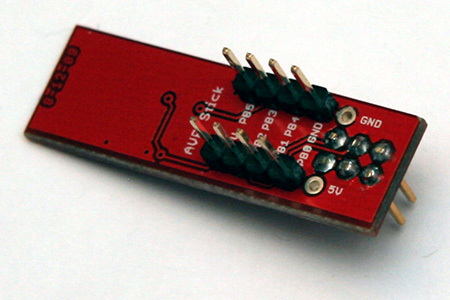 This great little data logging device can be bought from SparkFun for less than $10. It has a ATtiny85 and a USB port. 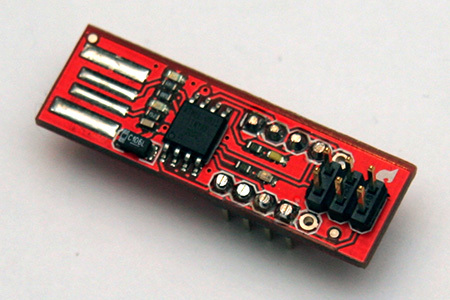 This great little data logging device can be bought from SparkFun for less than $20. It has a ATtiny24 and an 16Mbit flash IC.